Is your home ready if there is an emergency? 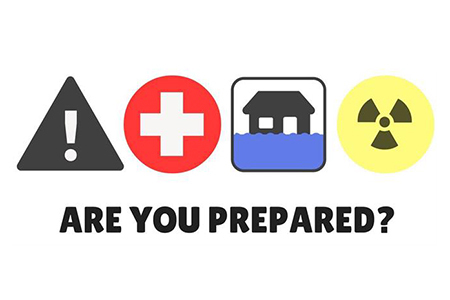 Every family/household in Greenhithe is encouraged to have an Emergency Preparedness Plan. The below link explains what an Emergency Grab Bag (Basic Disaster Supplies Kit) is, and how to create one for your family/household. In case of interruption to electricity, we suggest downloading these documents, laminating them and placing them in your Emergency Grab Bags.